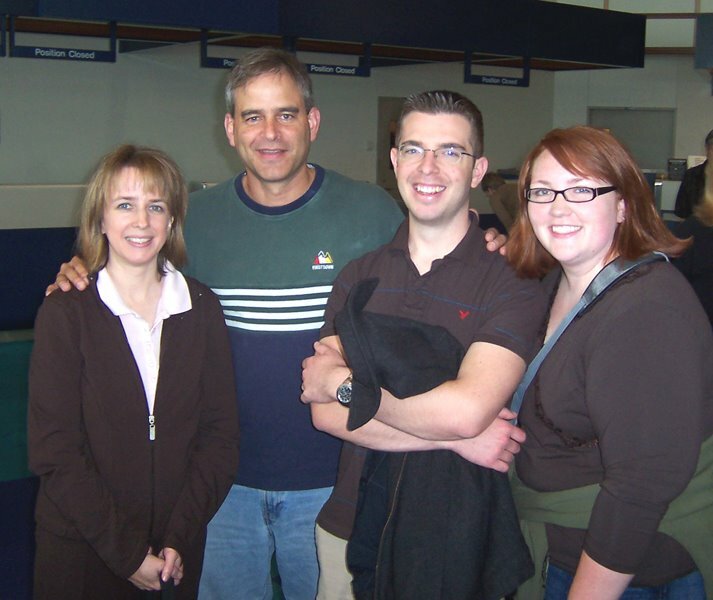 The Italy team, Pastor Scott, Marcia, Aaron and Amanda Orendorff left today at 1:25 for Rome. We were given a blessed send-off. Thank you for your prayers for us. I will insert a snippet of an email Marcia sent out to ask for prayer. Be assured you are in our prayers. Scott and Aaron will be preaching and teaching several times. We'll be involved in some sort of youth and a young married event. We will be sharing our testimonies with as many people as we can. We plan to meet with some small groups who want to learn or work on their English. Amanda and I will be singing in church and at the special conference they are having while we are there. 1. Safety and health for us and our family. Taylor is driving now! 2. Joy and peace in our household while the kids are here with Grandma. 3. Joy and peace for us as a team as we live and work closely together for two weeks. 4. Effectiveness in communicating, in showing the love and joy of the Lord. 5. Growth and encouragement for the church as we seek to minister to them, and for us as they do the same. 7. For God to work in us and use us as He desires. 8. Changed lives, ours and as many others as God sees fit. 9. God's grace for every situation we find ourselves in. 10. Pray for our church here at home while we are gone. Thank you again. It's encouraging whenever someone lets me know that they will pray! Scott, you beat me to it! I'm still going to post some pictures. Have a blessed time!